The pre-authorisation sum is a temporary hold of a specific amount (RM200 on Visa / Mastercard & RM250 on Amex) from the available limit on the credit & debit card. It is used to verify that the card is active and has sufficient credit prior to the fuel transaction. 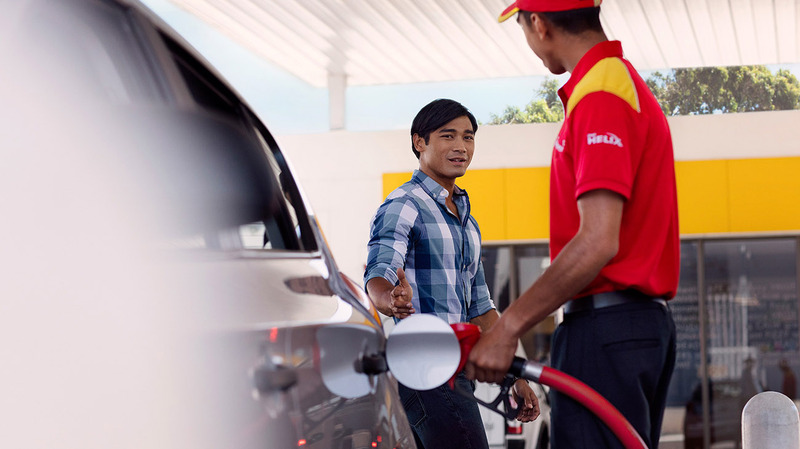 Once the fuel transaction is completed, the bank will receive a notification on the final amount payable, and any untilised amount from the pre-authorisation sum will be credited back into your account within 3-5 working days.